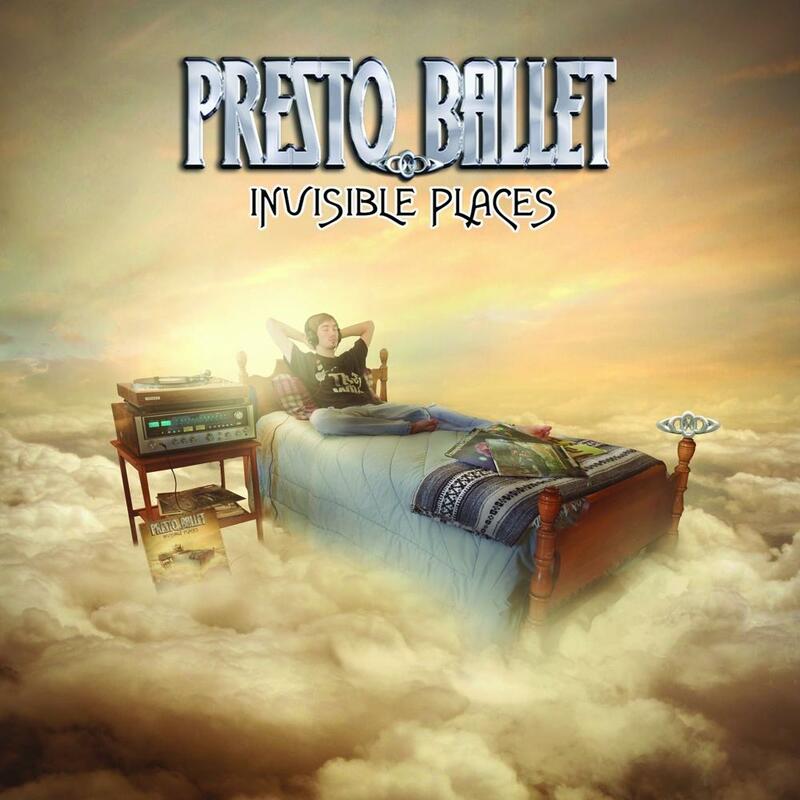 Presto Ballet - "Invisible Places"
PRESTO BALLET began as a side project for METAL CHURCH guitarist Kurdt Vanderhoof, releasing two albums „Peace Among The Ruins“ (2005) and „The Lost Art Of Time Travel“ (2008). But after the end of METAL CHURCH and with the joining of lead singer Ronny Munroe, the band is ready to become much more than just a project. With master keyboardist Kerry Shacklett opting in, the band has finally become ready to hit the road and started performing its classic prog rock to the world. PRESTO BALLET is a progressive rock band that draws its influences from the classic 70's prog movement. They are very proud of using no digital instruments in the recordings and wear these influences on the sleeve. The album finally got a name: "Peace among the ruins". On June 6th of 2005 the album will be relased worldwide at Inside Out. A tour is planned for the spring of 2006.